The NRL has launched the second in a series of community campaigns, highlighting the power for change that NRL players, referees and clubs are delivering to promote positive mental wellbeing amongst communities. 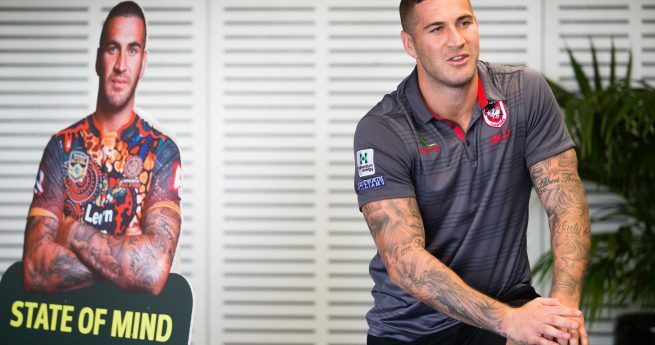 St George Illawarra player and NRL State of Mind ambassador Joel Thompson fronts the campaign, which focusses on the game’s State of Mind program delivery within grassroots clubs and local communities. 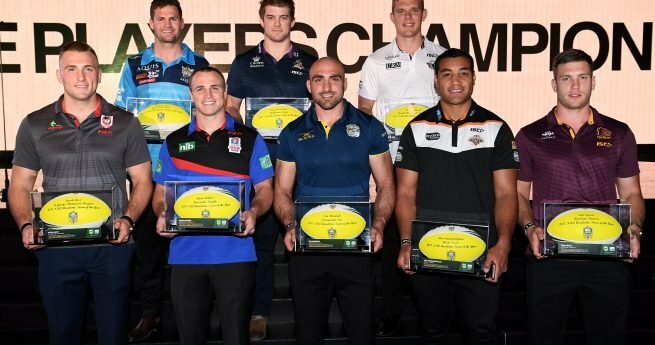 Thompson is one of 30 NRL State of Mind ambassadors in 2017, with 13 new ambassadors joining the program this year, including NRL referees Matt Cecchin and Ben Cummins. “I’ve been part of the State of Mind program since the start and I’ve come to realise how important the education around the topic of mental wellbeing is,” Thompson said. “My role as an ambassador – and for my own personal growth – has been the opportunity to share my story. 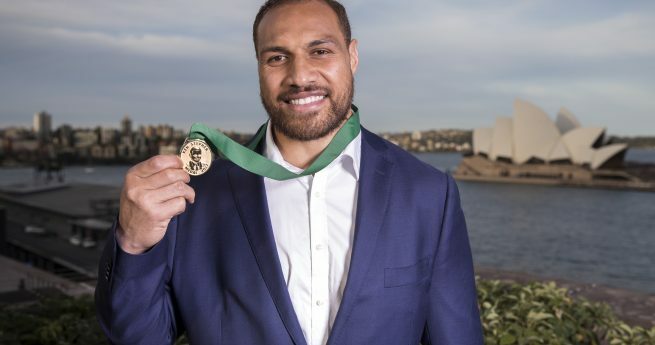 NRL Head of Government and Community Relations, Jaymes Boland-Rudder said the game’s efforts in raising awareness about mental health and delivering programs to improve mental wellbeing in local rugby league clubs had grown considerably over the past few years. 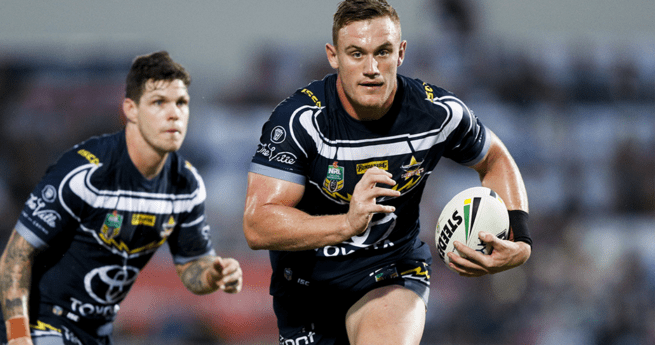 “The NRL State of Mind program is into its third year and in that time, the rugby league community –at all levels and roles within the game – have had access to increased resources and support for one another,” Mr Boland-Rudder said. 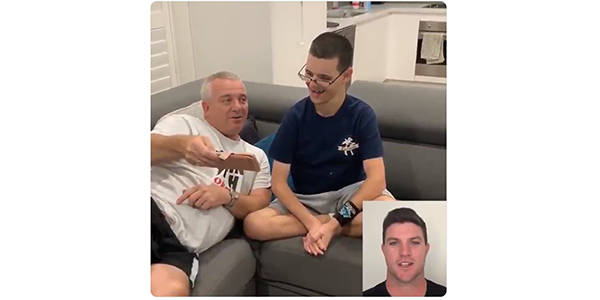 “Whether it be resilience programs delivered to NRL Clubs or the State of Mind Grassroots program delivered to local rugby league clubs across Australia and New Zealand, we are working hard as a game to do all we can to support our rugby league community. “Mental wellbeing is an issue that most of us will face at times throughout life and as a sport with a significant voice within communities, we have a responsibility to support and educate not only those connected within our game, but also those around us. The NRL’s State of Mind program is supported in partnership with expert health partners: Kids Helpline, The Black Dog Institute, headspace, Lifeline and New Zealand based organisation, Le Va. 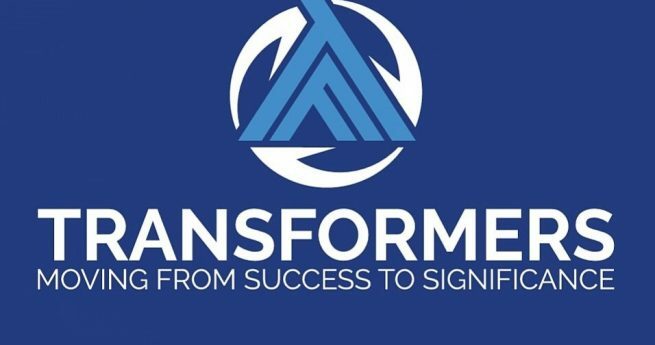 The ‘Power For Change’ campaign builds on the narrative of existing community programs and initiatives undertaken year-round by all levels of the Game and supported more broadly throughout communities.